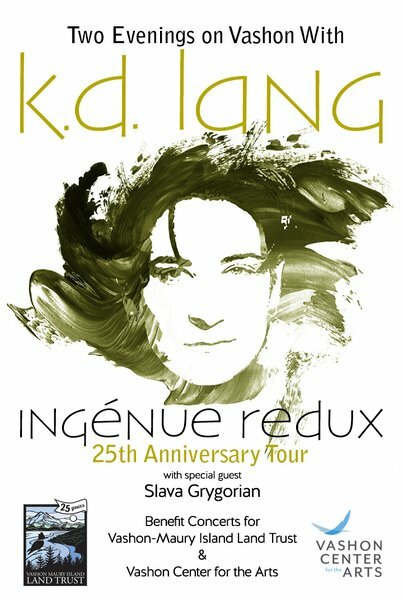 To kick off the Ingénue Redux US tour, k.d. will be performing a fundraiser concert on Vashon, Washington! This will benefit the Vashon Land Trust, and the Vashon Center for the Arts. Head to the events section to purchase your tickets.